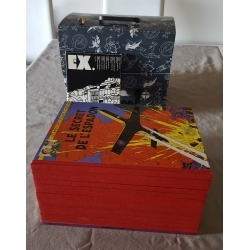 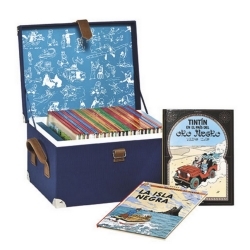 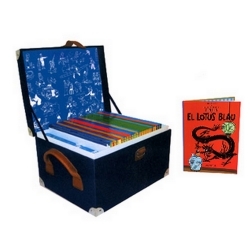 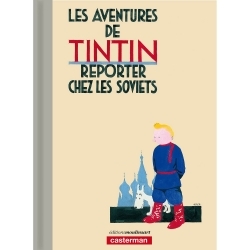 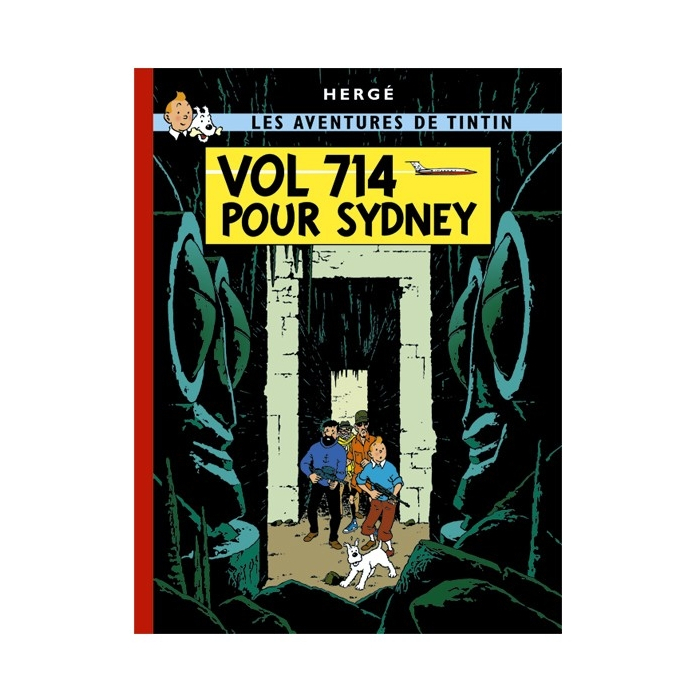 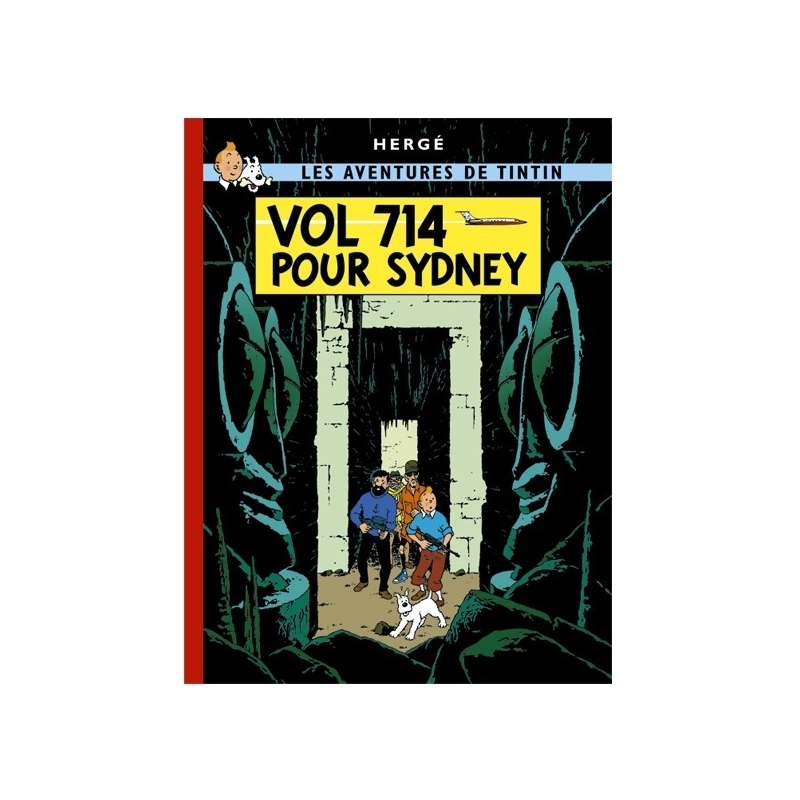 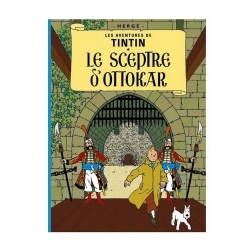 Flight 714 (French: Vol 714 Pour Sydney) is the twenty-second volume of The Adventures of Tintin, the comics series by Belgian cartoonist Hergé. 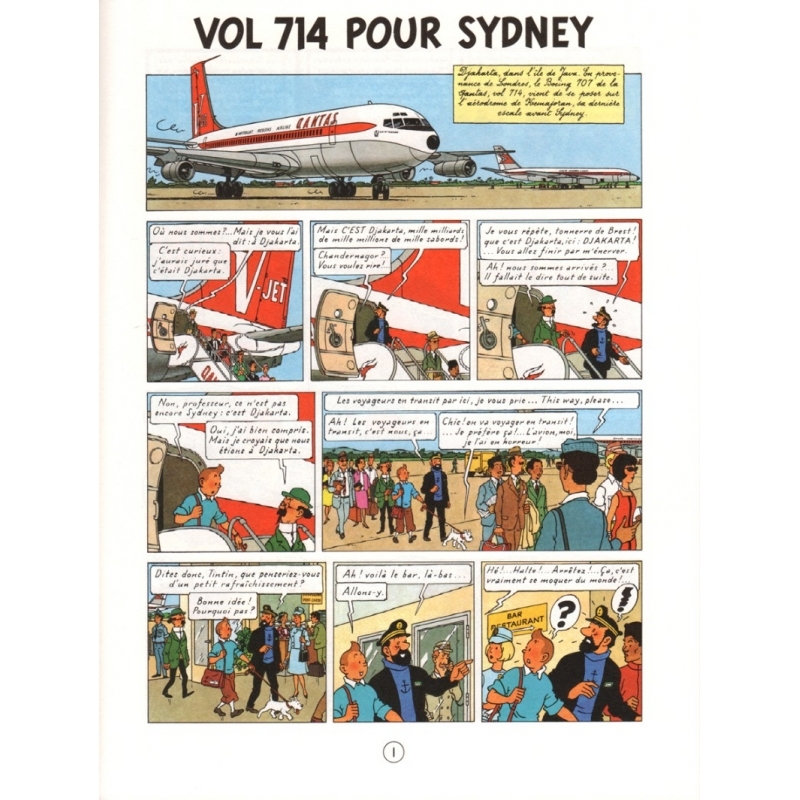 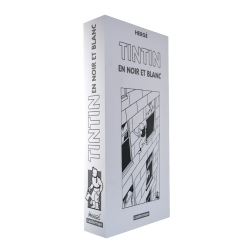 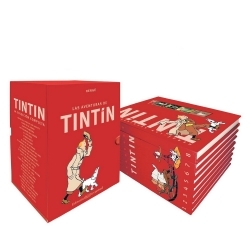 The title refers to a flight that Tintin and his friends fail to catch, as they become embroiled in a plot to kidnap an eccentric millionaire from a supersonic business jet on an Indonesian island. 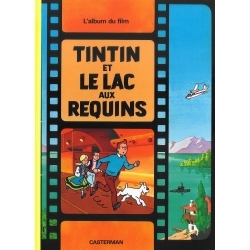 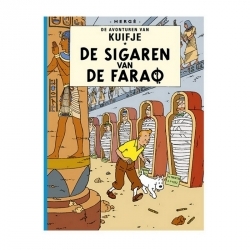 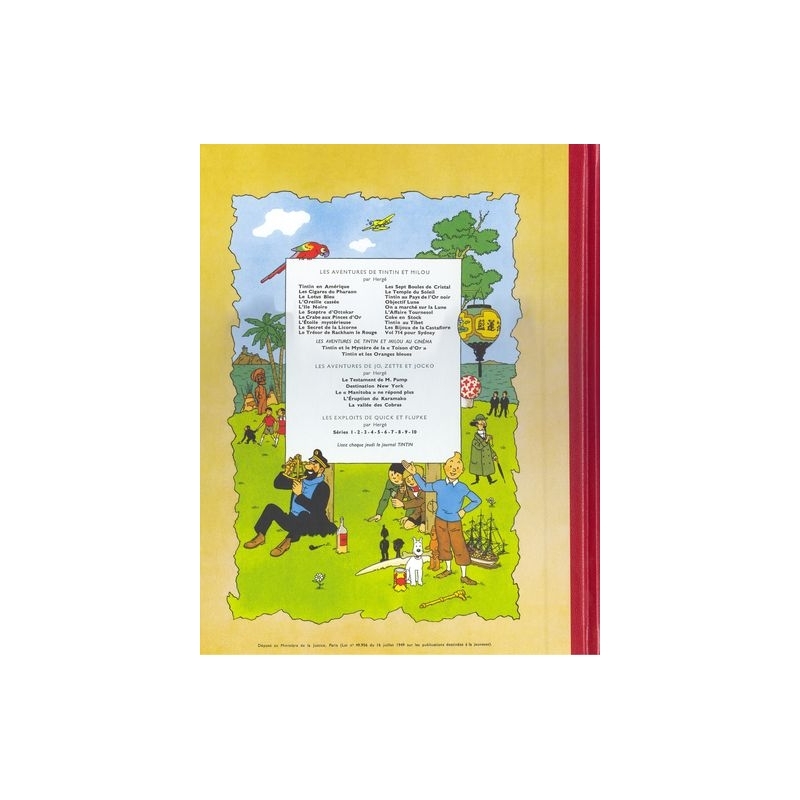 This album, first published in 1968, is unusual in the Tintin series for its science fiction and paranormal influences. 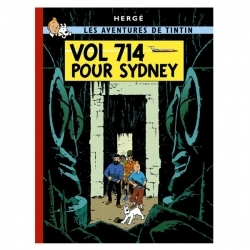 The central mystery is essentially left unresolved.